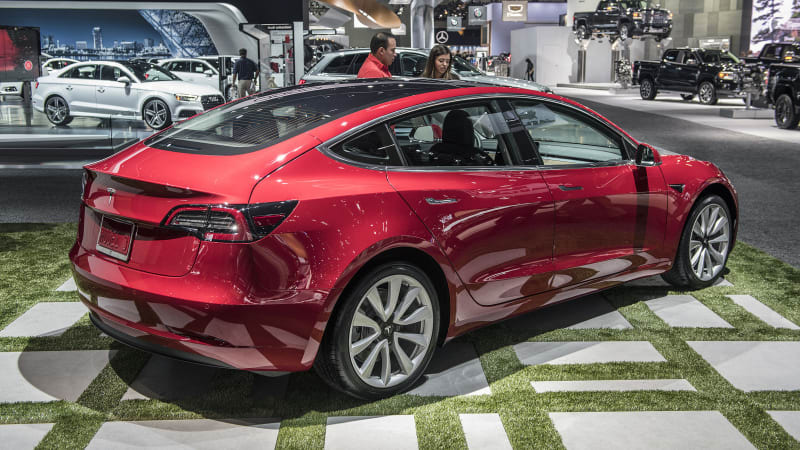 Tesla reports official Model 3 numbers, says no need to raise capital | Mazdaspeeds.org, The New Era in Mazdaspeed, CX-7 & Ecoboost Forums! Discussion in 'Car Related News Section' started by Halbot, Apr 3, 2018. Tesla quashed any speculation it might need to raise more capital this year on Tuesday, driving the company's battered shares higher as it announced it built 2,020 of its Model 3 sedans in the last seven days of March. Tesla reports official Model 3 numbers, says no need to raise capital originally appeared on Autoblog on Tue, 03 Apr 2018 10:17:00 EDT. Please see our terms for use of feeds.